Fjord Line was founded in 1993. 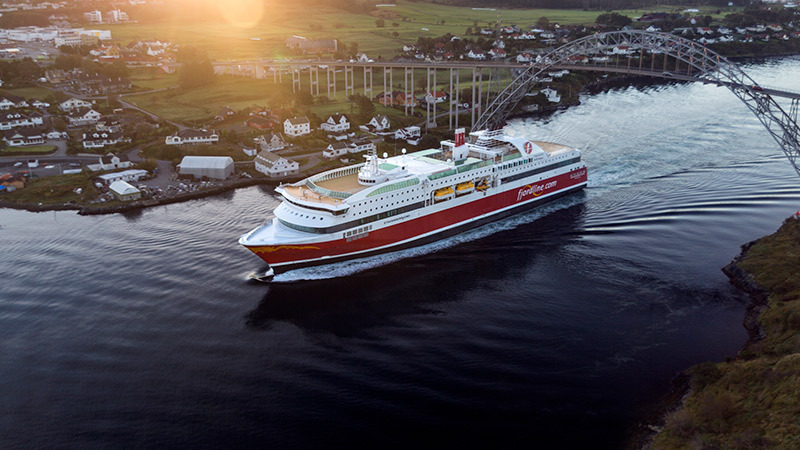 With a 21% market share we are Norway's second largest shipping company in international passengers' traffic and freight transportation between Norway, Sweden and Denmark. We are a young ferry company that has grown a lot in recent years through adding new, modern ships to our fleet, expanding our route network and providing our guests and freight customers with exceptional service and value for money. Fjord Line is based on sound business values. Everything we do is with vigour, responsibility, respect and commitment. The company has about 800 employees and transports over 1.4 million passengers annually. Our four ships operate five routes between Norway, Sweden and Denmark. In addition to passenger traffic, we also transport commercial vehicles and goods. 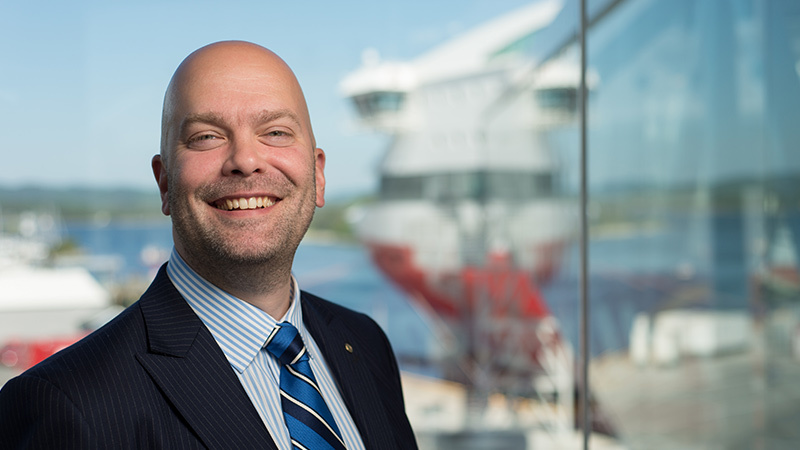 Rickard Ternblom has headed up the company since 1 January 2015, when he took over as CEO. Fjord Line's history started in Bergen and dates back to 1993. 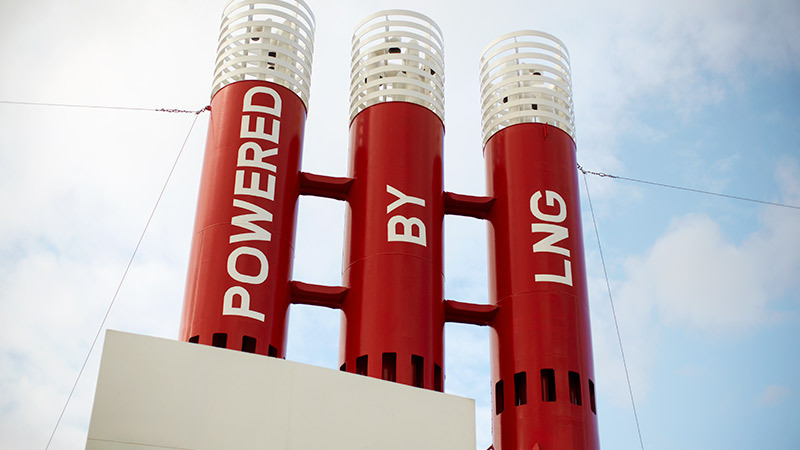 Liquid natural gas means far fewer greenhouse gas emissions than traditional heavy crude oil. The Fjord Line's corporate management team is made up of experienced directors with different professional backgrounds.